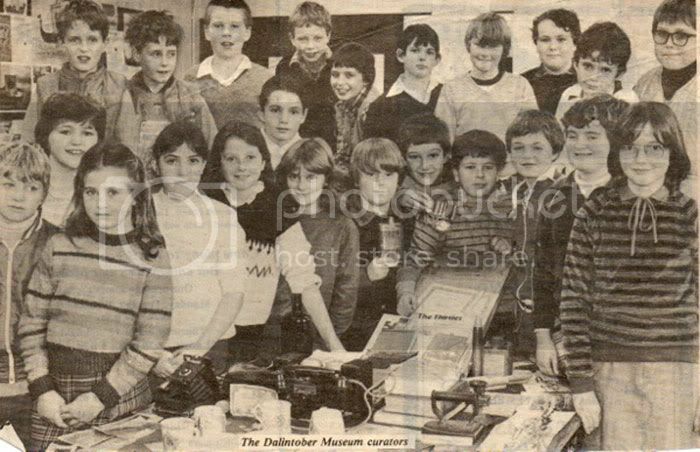 Received a copy of this wonderful photo from the Campbeltown Courier via e-mail of Dalintober Primary 7 class in 1982/83 who collected items from the second World War as Dalintober Museum Curators. Can you name them? We can!